All the tips you should know about the Social Media and internet in Iran, Before traveling there. 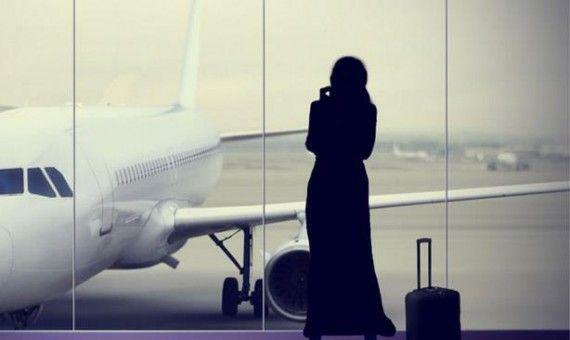 Knowing these guidelines may help to make your trip easier. Almost all hotels in Iran have a free WIFI service; also some cafe and restaurants have too. If you buy Iranian SIM card , internet connectivity is available almost all around the country. Just internet speed might decrease in some areas outside the city or the roads. Upon arrival Iran, at Imam Khomeini International Airport (IKIA) , you can purchase a local SIM card with internet service on it. 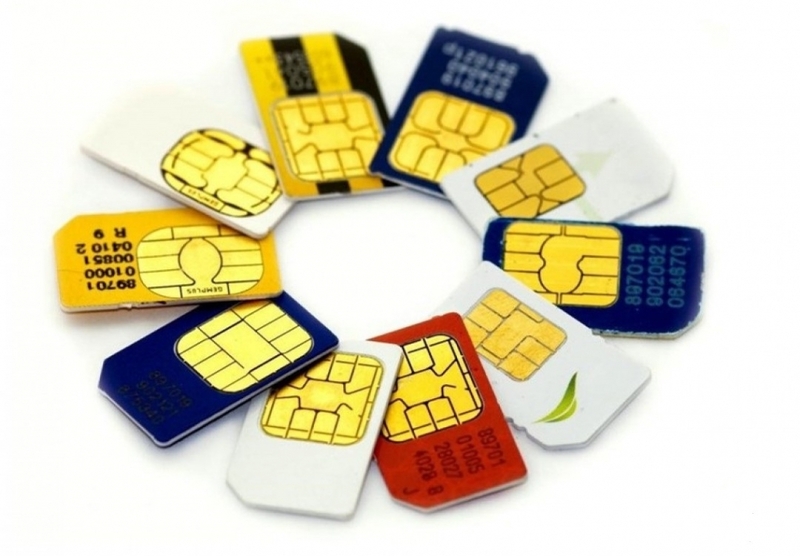 There are three mobile operators in Iran which offer temporary SIM-cards for tourists. According to the rules to purchase the SIM card you need to show your passport and visa stamp. In terms of internet connection, Irancell and Rightel are the better choice than MCI. They offer good 3G and 4G/LTE data package with cheap price. Whatsapp and Telegram are the most popular messenger apps in Iran and are the best way to communicate with your family during the time that you will be in Iran. Some social media like Twitter, Facebook, BBC and most Western news services are blocked in Iran. If you can’t stay without, there’s a way to get around this firewall. That way is using a VPN. With connecting to a VPN in less than 5 seconds both domestic and international limitations are vanished .On a simple Google search you can find many VPN services. Frequently the paid versions start from one month, so if you staying just a week you can choose a free one. 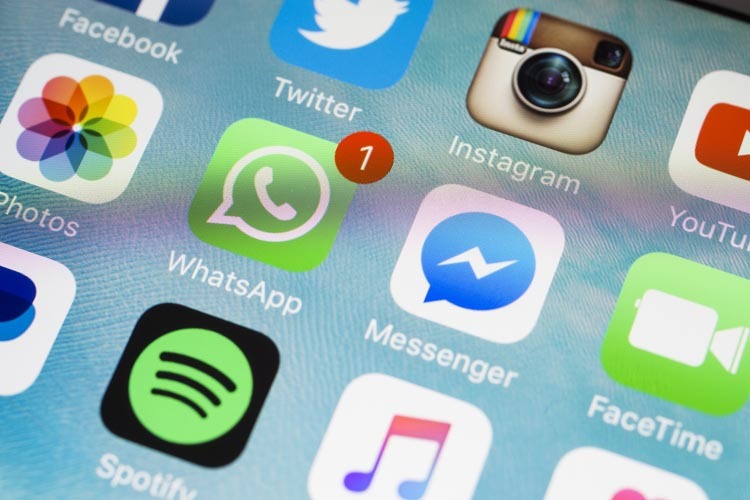 Instagram and messaging apps such as Whatsapp are easily accessible. To chat with Iranian People you should install Telegram. However, it’s blocked; it’s still the most used messenger app in Iran.